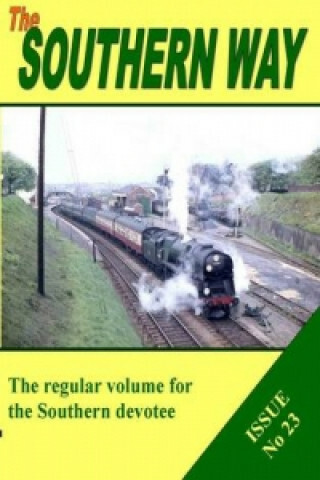 The latest volume in the series, No 23, continues with its usual lively mix of articles and features on steam, electric, history and reminiscences - anything in fact that will be of interest to dedicated fans of the Southern. The regular features such as 'Rolling Stock' and 'Rebuilt' feature as normal while there is also coverage of the most popular topics right through to the downright obscure. There will be something for everyone in this latest issue.